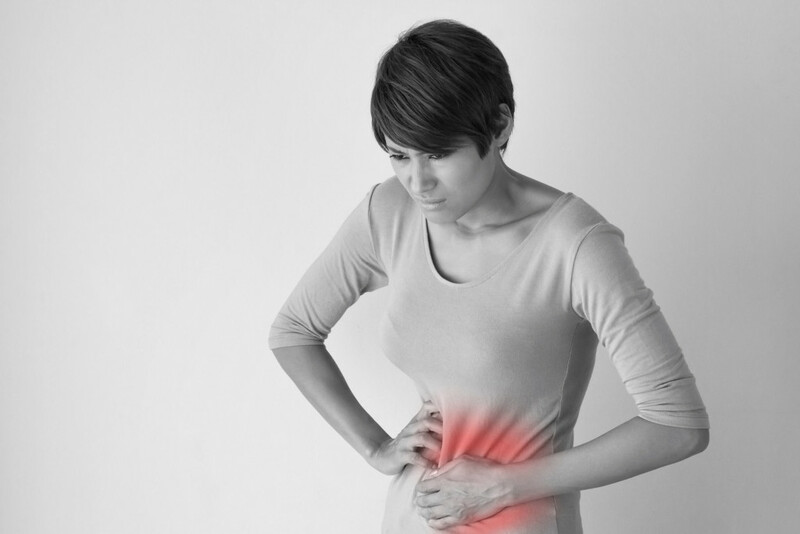 Instant Menstrual Pain Reliever is a new technology that relieves ladies from the physiological period of sudden pain without medicine, and stop dysmenorrhea. It requires only the tiny device touching where the pains are to and stimulating the nerve tissue without pain. Besides, pain and numbness can still be treated. The Off Switch for Menstrual Pain! Effectively accelerates blood circulation to eliminate fatigue and relieve soreness. Relieves pain from other parts of the body such as neck, shoulders, waist, thigh and etc.